Do you like Mayhem Racing? Share it with your friends. 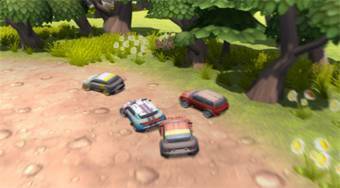 Great 3d racing game with cars designed for one or two players at a single computer allowing you to play in the split screen.